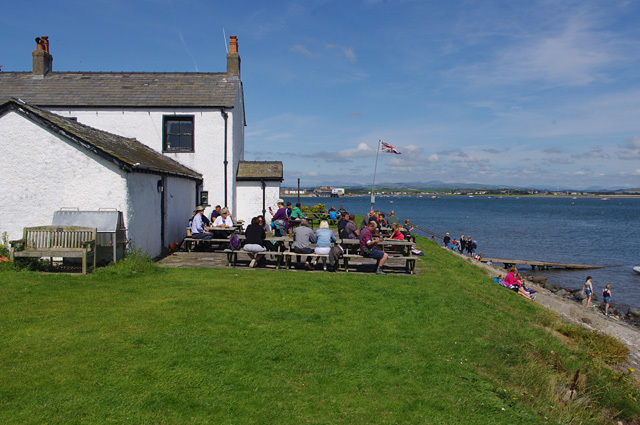 The Ship Inn is a public house and resturant on Piel Island. 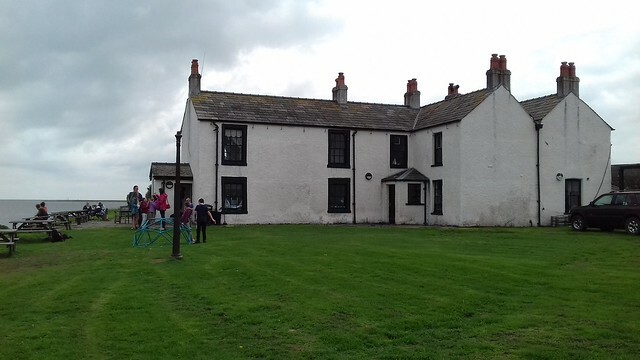 It is probably of 18th century in origin, then rebuilt and extended in the 19th century. The Ship Inn is a Grade II listed building. 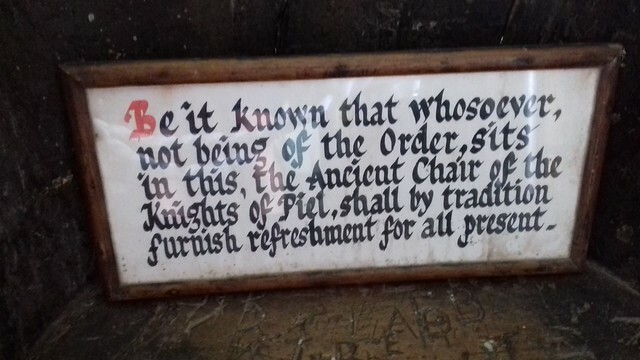 By tradition the landlord is the 'King of Piel'. 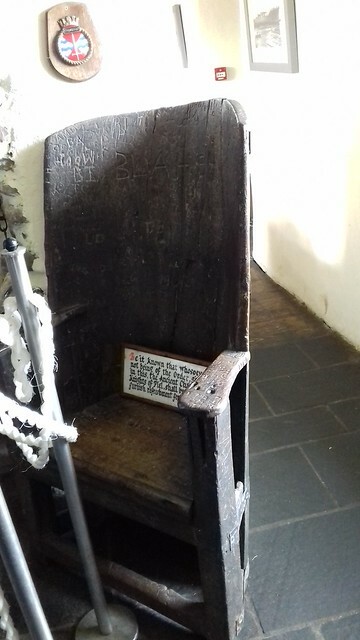 There is an ancient oak chair in the inn; "Be it known that whosoever, not being of the Order, sits in this Ancient Chair of the Knights of Piel, shall by tradition furnish refreshment for all present". 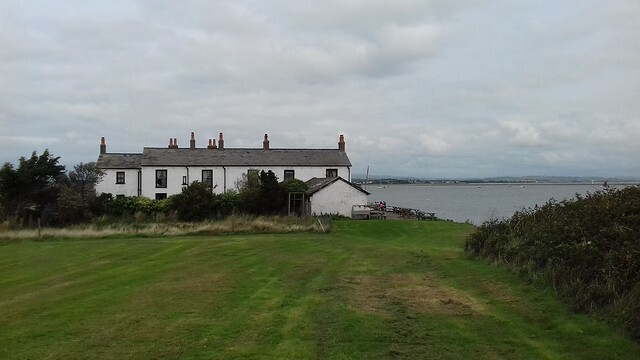 Visit the page: Piel Island for references and further details. You can contribute to this article on Wikipedia. 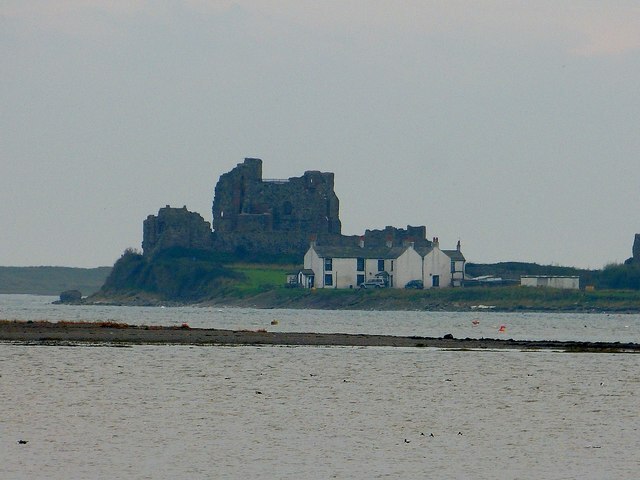 - Website of the Ship Inn, including information about Piel Island and its history.